In this winter weather we all need a bit of sunshine. We can’t change the cold but we can transcend our hearts to a happy place thanks to the amazing artwork from Blume Photography. 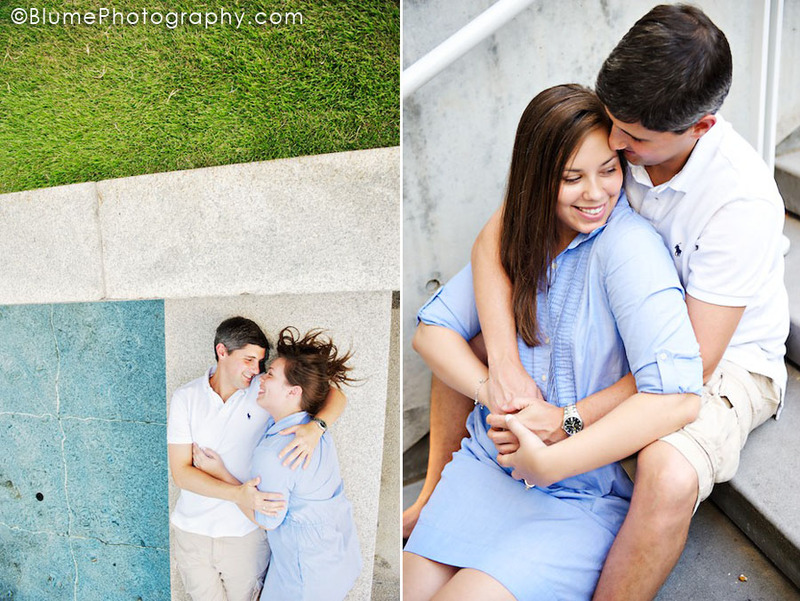 The husband and wife team created this beautiful engagement session for Sara & Diogo at the High Museum of Art in Atlanta in the summer of 2011. Sara’s summery dress, the sunny weather, and aesthetic surrounding certainly are a breath of fresh summer air. 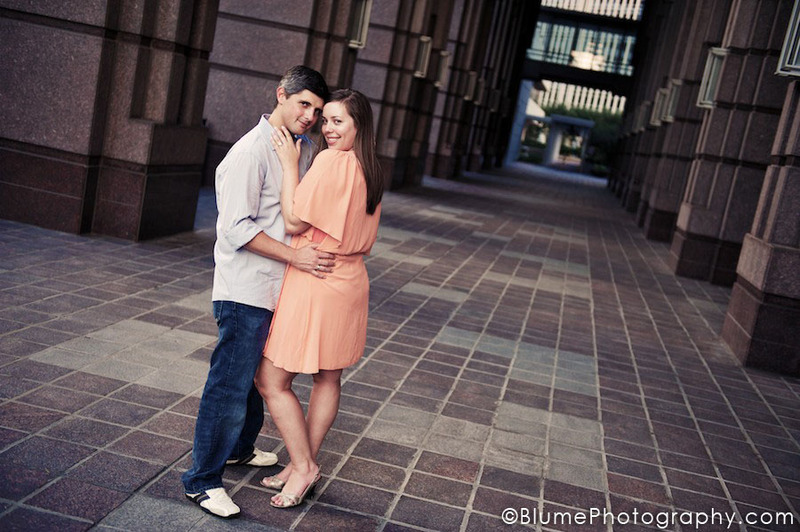 Thanks to Blume Photography whose lovely photos keep us warm all year round! 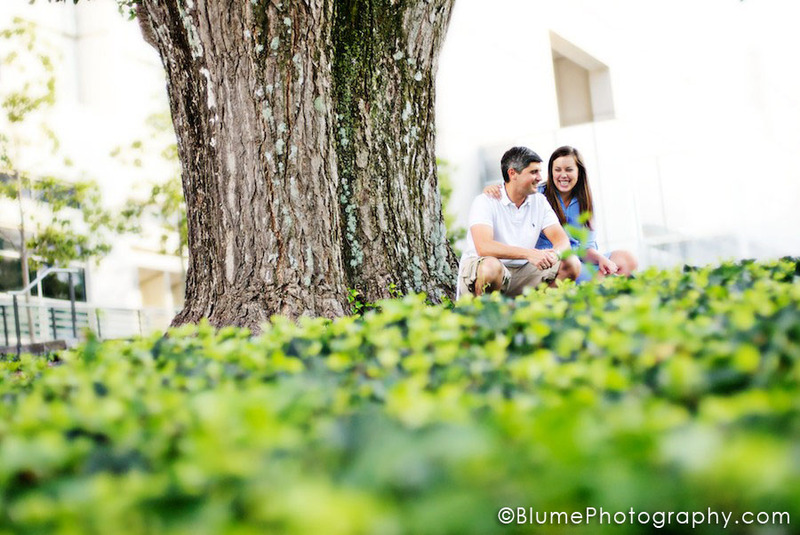 The happily engaged couple smiles beneath an old tree outside the High. Don't y'all love the way the photographer captured the light in these shots? Looking forward to seeing the stunning wedding pictures from this elegant couple.